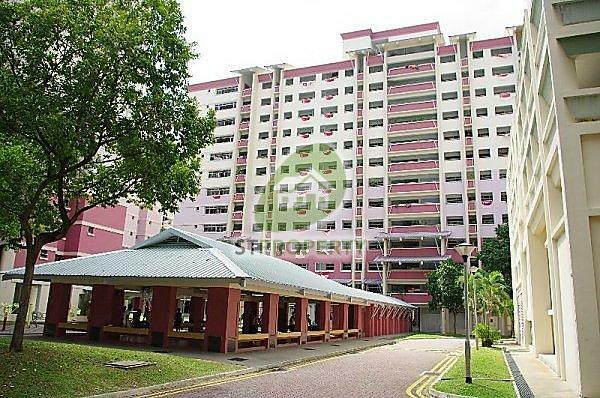 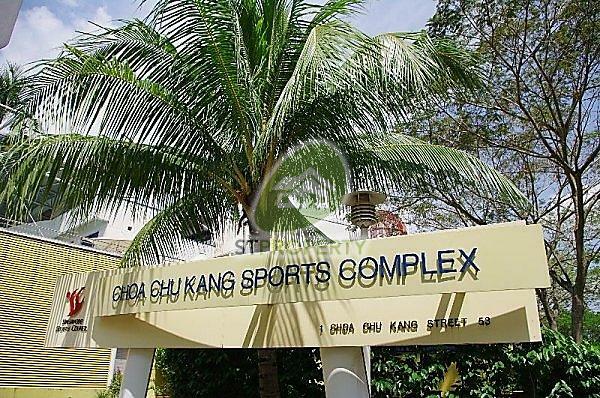 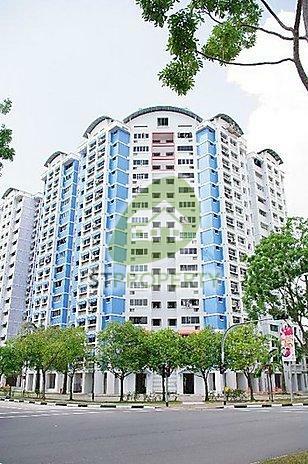 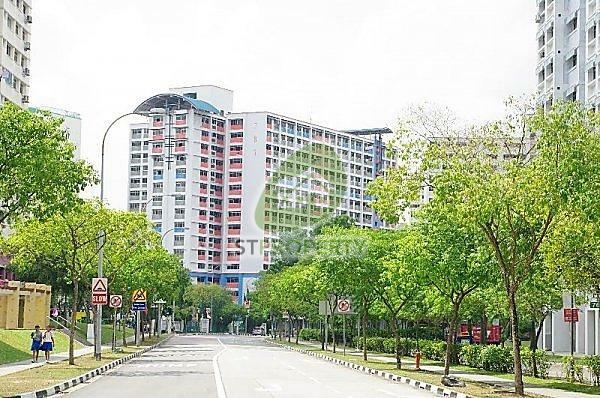 Choa Chu Kang Street 62 is located in the Choa Chu Kang HDB Estate. 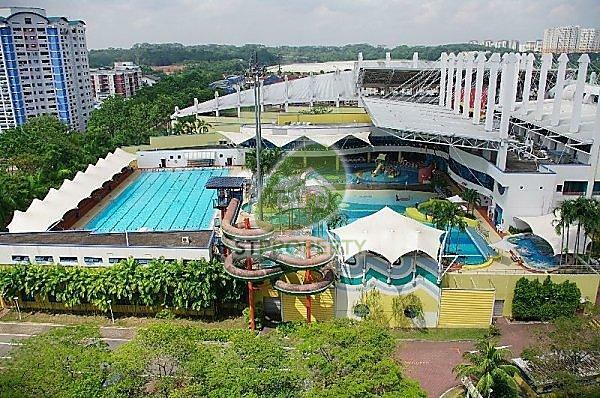 It is accessible through the nearest train stations such as Yew Tee (NS5), Choa Chu Kang (BP1 NS4), and South View (BP2). 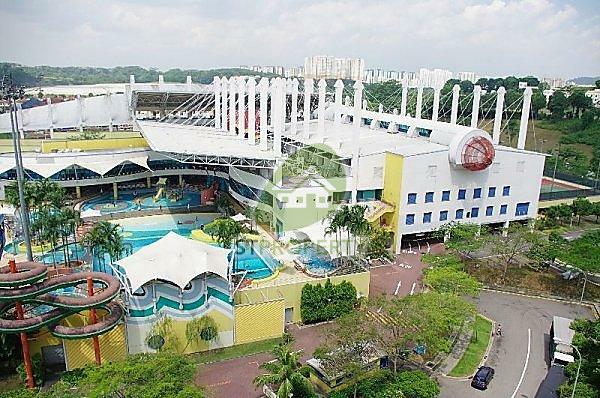 The nearest primary schools are De La Salle School, Kranji Primary School, and Yew Tee Primary School. 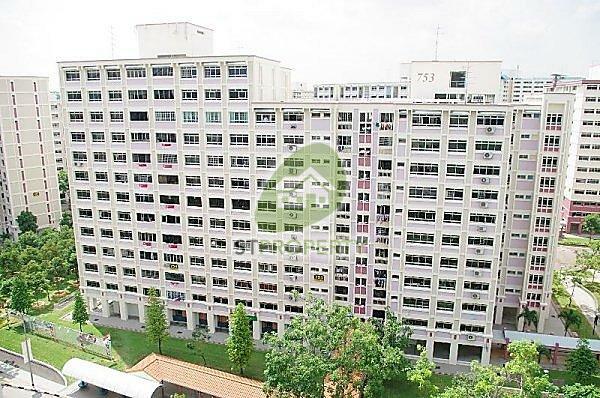 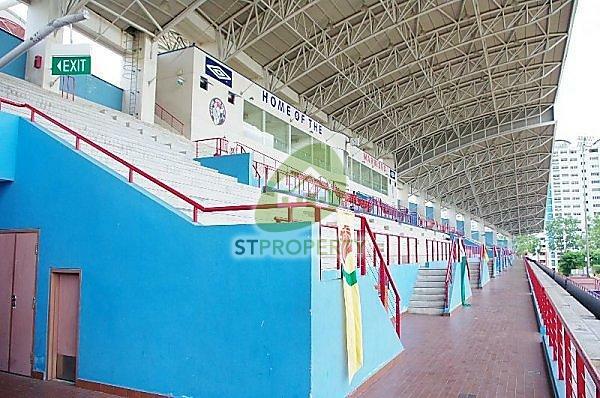 This property is close to amenities like NTUC FAIRPRICE (YEW TEE POINT), NTUC FAIRPRICE (LIMBANG), and NTUC FAIRPRICE (LOT 1 SHOPPERS MALL). 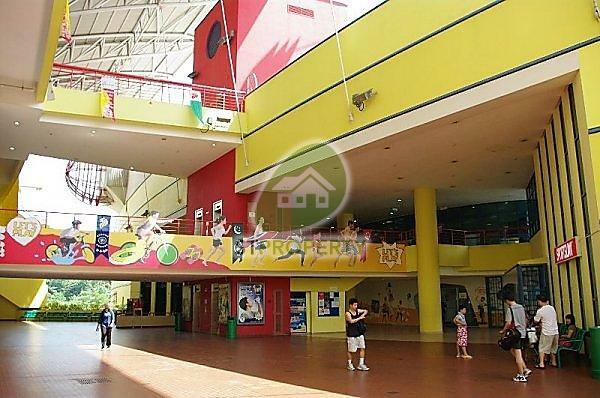 The closest shopping malls are Yew Tee Shopping Centre, YEW TEE POINT, and YEW TEE SQUARE.